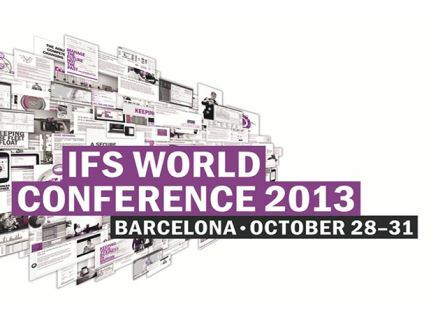 Home > Business Technology > Going to the IFS World Conference? Use this cool app! Going to the IFS World Conference? Use this cool app! Printed conference agendas are so 20th Century. So while there will still be a hard copy agenda and schedule for the IFS World Conference, the fashionable attendees will be planning their doings on this new app. Visit this link and save it to your device’s home screen or to favorites. Log in using the email address you used when you registered for the conference. If are not entirely sure which email address you registered with, see the helpful people at the conference registration desk at the conference. This simple tool will put your entire #IFSW2013 at your fingertips! Access to your personalized agenda, including the breakout sessions you selected during registration. Or, change your breakout session choices directly inside the app. You won’t have any trouble finding each session, because room details and a handy of both levels of the venue will guide your every move. The app will also allow you to share with conference attendees and IFS management through the interactive Wall of Collaboration. Answer daily questions and share feedback from within the app. Submit your questions about IFS and IFS Applications to the IFS executive team. These questions will be answered during the Main Hall session on Wednesday afternoon. Get details on the conference sponsors, including details of where to find them in the partner exhibition. Some useful information and links for your stay in Barcelona. Who do you know here at the #IFSW2013? Find out from within the app, and take advantage of the networking that make an IFS World Conference such a fantastic opportunity for personal growth. In keeping with IFS’ belief in simplicity, our team of brilliant app developers opted to create an HTML5 web app rather than coding native apps for every platform. 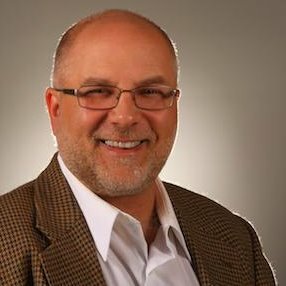 This means it has been designed to work across all devices – it should look great in a full sized web browser, on tablets, and on mobile phones – all by using the latest Responsive Design techniques. It mashes up data from our registration partner and the #IFSW2013 website. Enjoy the conference, and the app!